Leave Requests - Add/approve/decline leave requests with access to those in assigned Groups. Leave Calendar - View a calendar for those in assigned Groups. Leave Balances - View leave balances for those in assigned Groups. 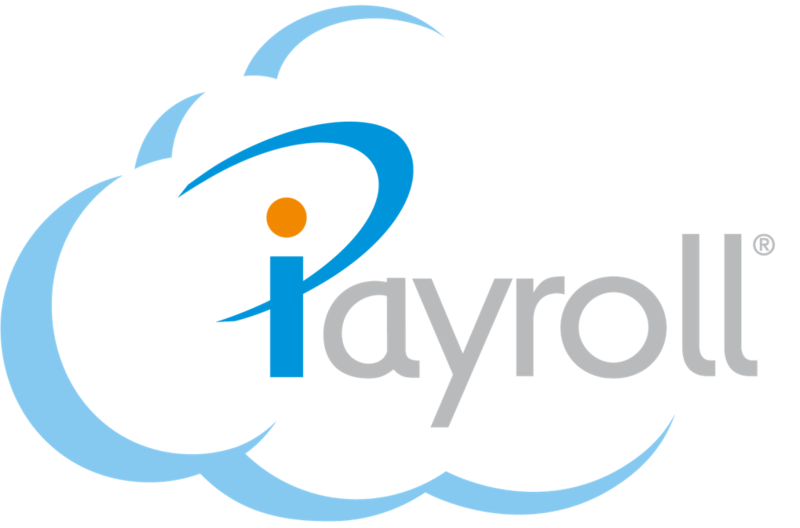 Leave Approver Only users have access to certain menu's in iPayroll where they can view/print, but they can not make any changes in the system. They have access to add/approve/decline leave requests for those under assigned Groups. This access role is handy to give to Managers responsible for a team.